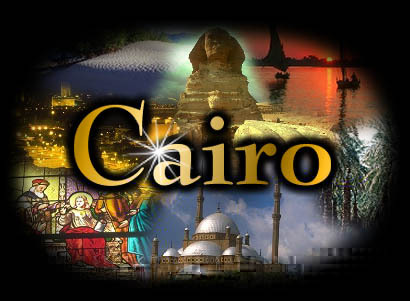 Is a tourist resort, developed and owned by Sawiris’ Family, Samih Sawiris and Orascom Hotels and Development, dating from about 1990. 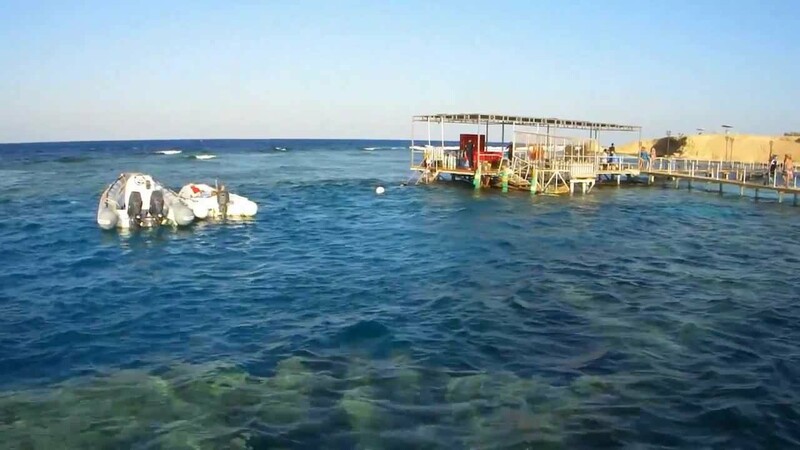 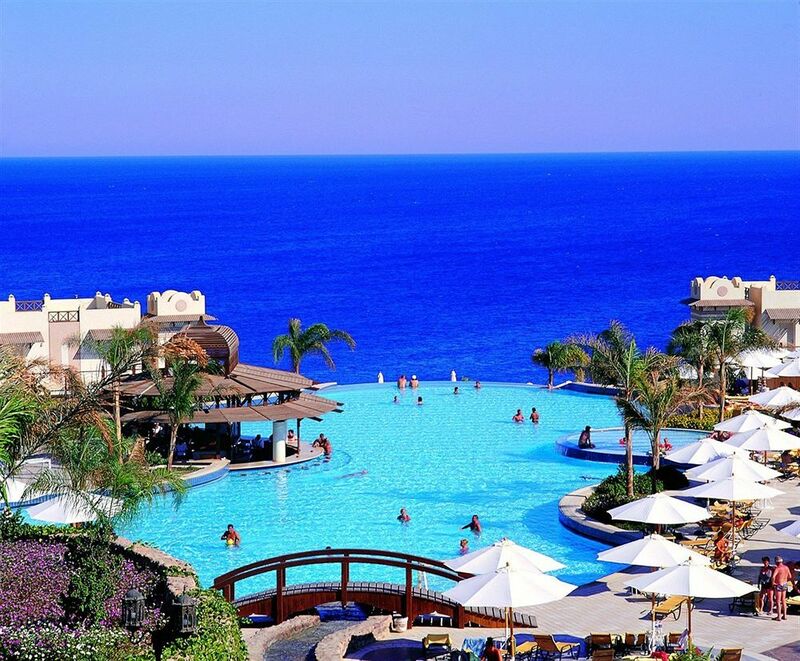 It is located on the Red Sea in the Red Sea Governorate of Egypt, 20 kilometres (12 miles) north of Hurghada. 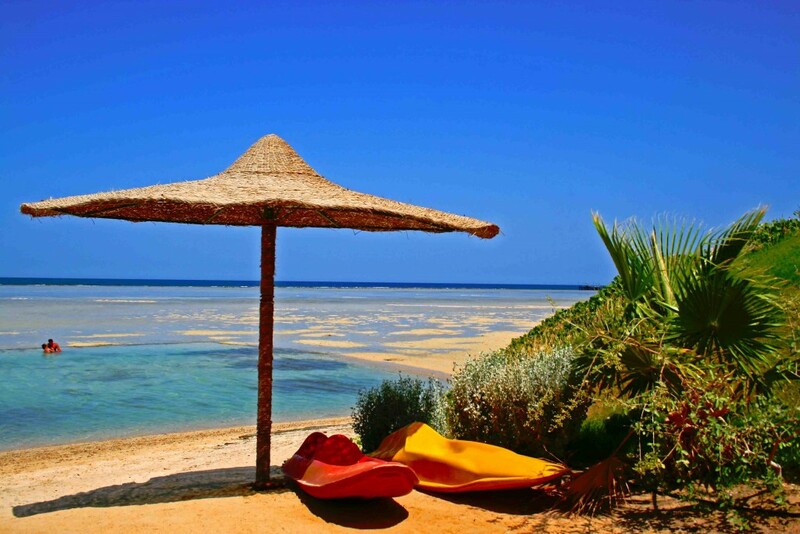 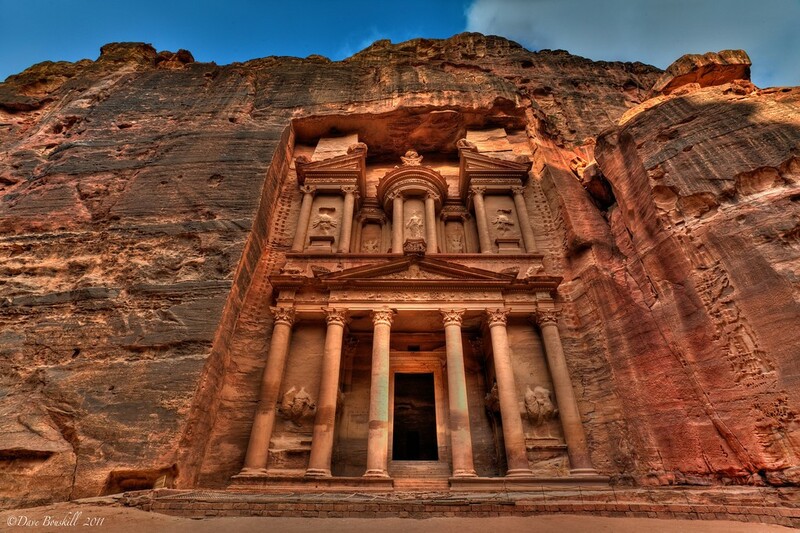 It is part of the Red Sea Riviera. 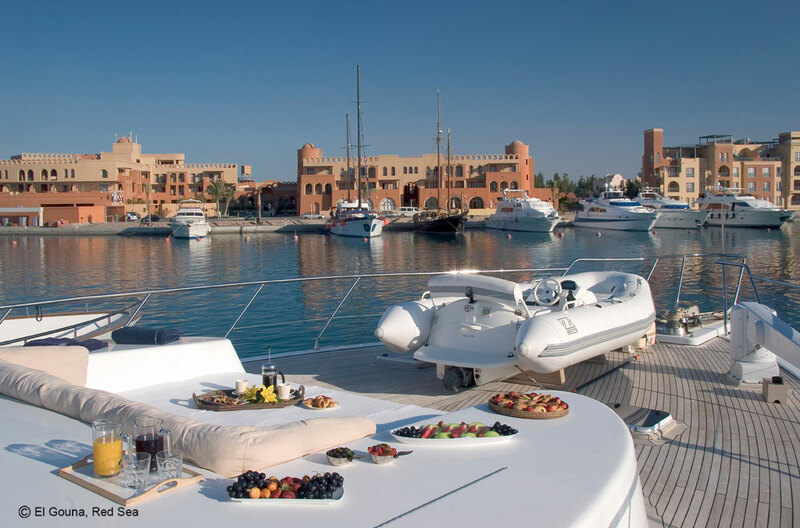 There are three centralized areas in El Gouna, housing shops, bars and restaurants: Downtown, Tamr Henna square and the Abu Tig Marina. 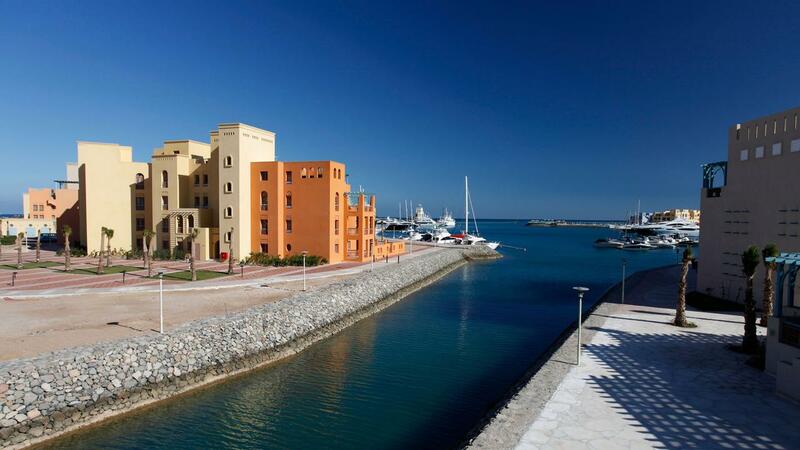 There are 18 hotels (some of which were designed by the American architect Michael Graves) with 2,895 rooms rated from one star to five stars; a six-star hotel is currently under development next to the Abu Tig Marina Extension. 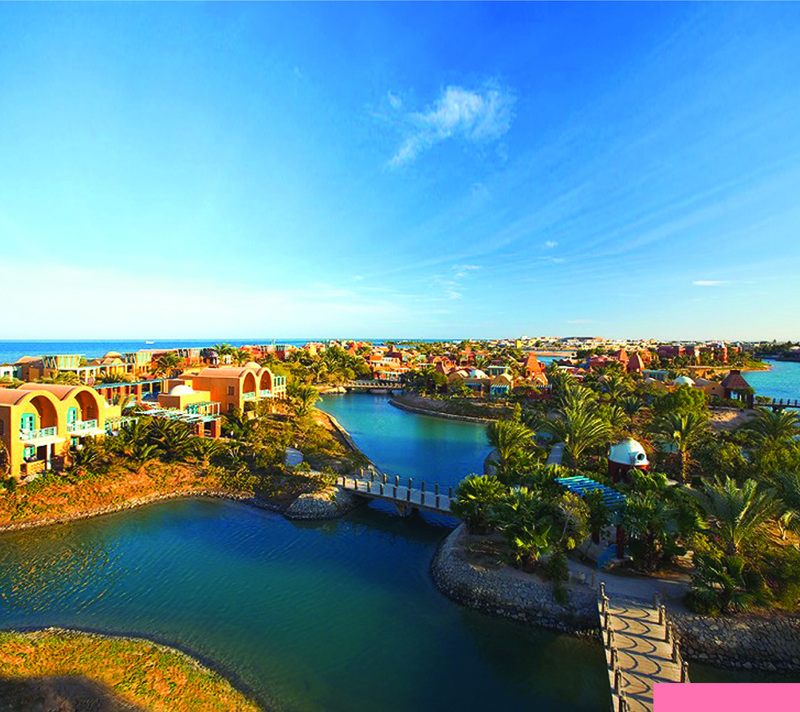 El Gouna hosts a golf course designed by Gene Bates and Fred Couples. 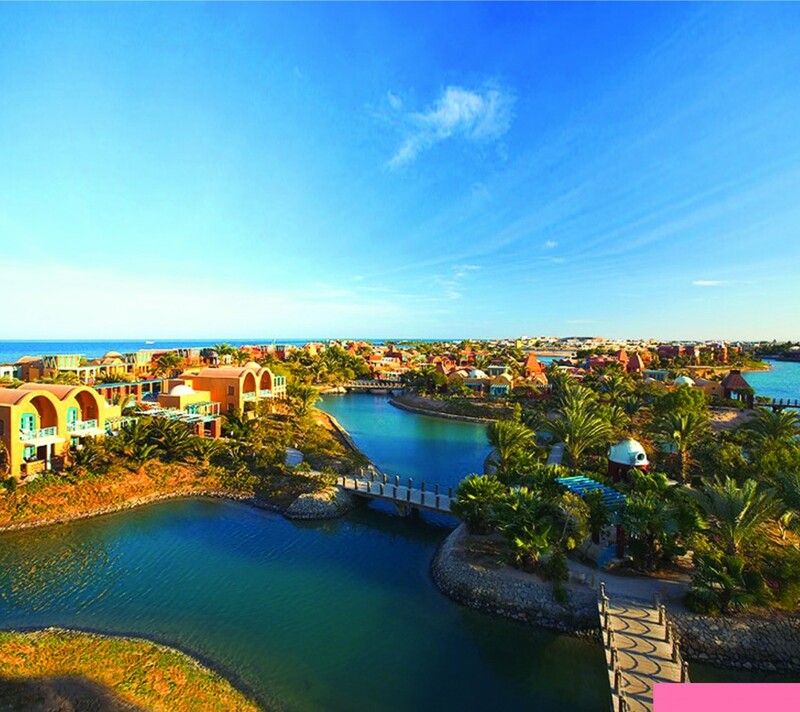 A second golf course real estate project, Ancient Sands Golf Resort, designed by acclaimed golf course architect Karl Litten, is due to open in 2012.